Now with over 400 members. 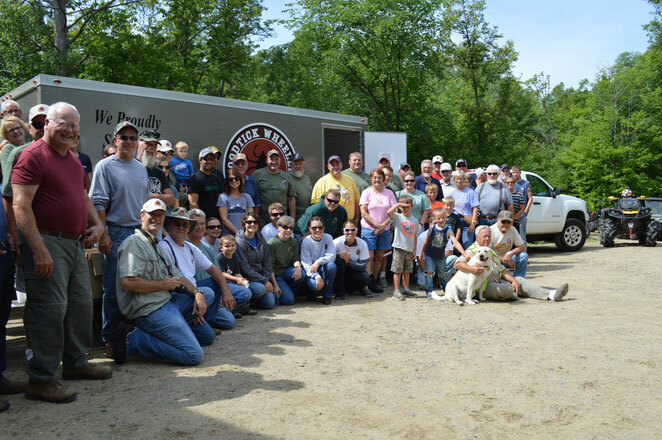 See more news and photos & "Like" us on our Facebook page! 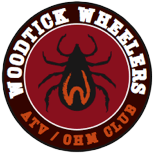 Questions on the club, how to join or where to ride in the Hackensack/Longville area? Send us a message using the contact form below.